Davy Watson is a singer, songwriter and musician from Belfast. Rhythm and Blues is the genre that defines him. The starkness and authenticity of his voice and acoustic guitar playing combine to make his debut EP, a pure expression of Heart & Soul. As a young bass player and singer in the late 1970s Davy toured with Philip Lynott and Bob Geldoff. He travelled all of Ireland playing such venues as the iconic Dandelion Market and Dalymount Park. In 1982 a move to Los Angeles saw him playing and recording with Jack Lancaster, Hazel O’Connor and Madonna. Davy formed ‘Trinity’ with Vivian Campbell and was produced by Shel Talmy. His song ‘Only Love’ was used in CBS’s prime time series ‘Live Shot’. Davy was also a featured artist on L.A.’s famous KLOS radio. 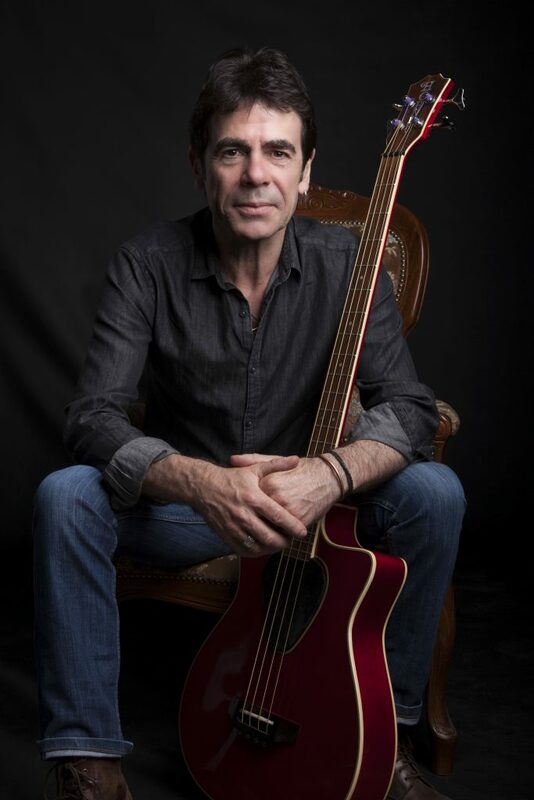 Returning home, Davy was awarded a Masters Degree in Music from Trinity College, Dublin and built on his success in America by regularly touring and recording with Jack Lukeman, Henry McCullough and Gráinne Duffy, playing Glastonbury and other prestigious festivals and venues throughout Europe. Most recently he opened for Beth Hart at the Royal Albert Hall and also on her European Tour. Last August, Davy performed his music with the Ulster Orchestra to a sell-out crowd in the iconic Ulster Hall in Belfast. A DVD of this concert will be released in late spring. 2019 will also see Davy release new music with his band – DWB. With influences from the world of Blues, Rock and Soul, his debut EP Heart & Soul perfectly showcases the extraordinary voice and songs of this wonderfully talented musician.